Historically part of Kent, Orpington has since been consumed by the ever increasing urban sprawl of Greater London, however it still retains much of its small town charm whilst reaping the benefits of being close to the city with excellent transport links. Orpington today is very popular with commuters and first time buyers, offering the perfect blend of small town suburbia with the convenience of having quick and direct access to London. A large number of people who move to Orpington find themselves delighted with the attractive town centre and all it has to offer but it can often be unfulfilling living in a house decorated by somebody else, when you’re new to the area. Your home will rarely feel like it’s truly yours until you’ve had the opportunity to improve the interior yourself and Furnished By Anna fully appreciate this. 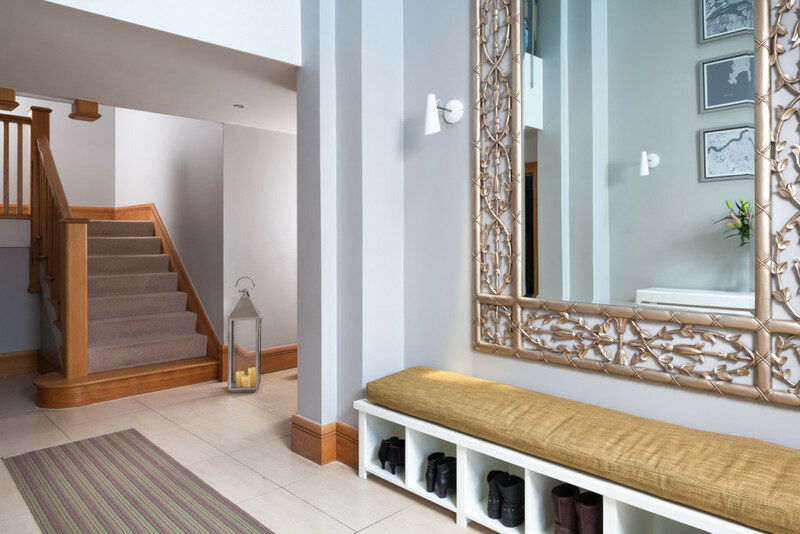 We have a great deal of experience in bringing beautiful interiors to life with our clients’ precise requirements in mind, across the whole of Orpington and beyond. From homeowners looking to give a bit of sparkle to a lounge or bedroom, to businesses with a view to completely remodelling their premises on the inside, Furnished By Anna work to your individual needs and budget, creating the project that’s right for you with as much or as little input as you’d like. We work within all manner of styles and fashions, whether you’re looking for a contemporary finish or something more traditional. And what’s more our many years of expertise within the industry mean we’ve built up some superb relationships with trusted suppliers from across the nation. This means we can locate and source the finest fixtures, fittings and furnishings required for your interior project, based on exactly what you’re looking for to complete the jigsaw. So if you’d like professional and personal expert advice on redesigning your Orpington property, whether for home or business, Furnished By Anna will be more than happy to help. We’ve got plenty of positive testimonials from satisfied clients in the area and look forward to many more. Find recent transformations by Furnished By Anna by clicking the image below.